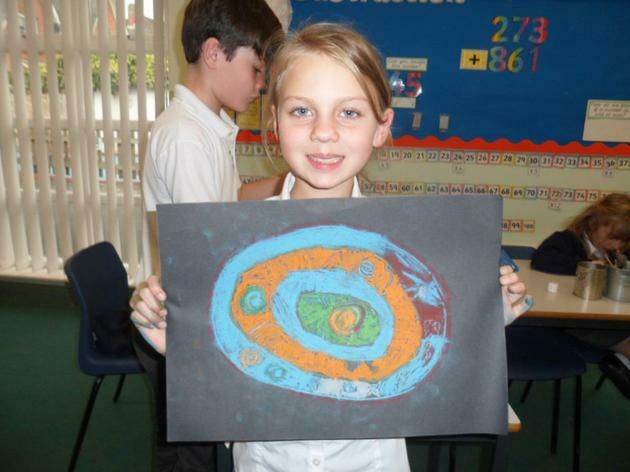 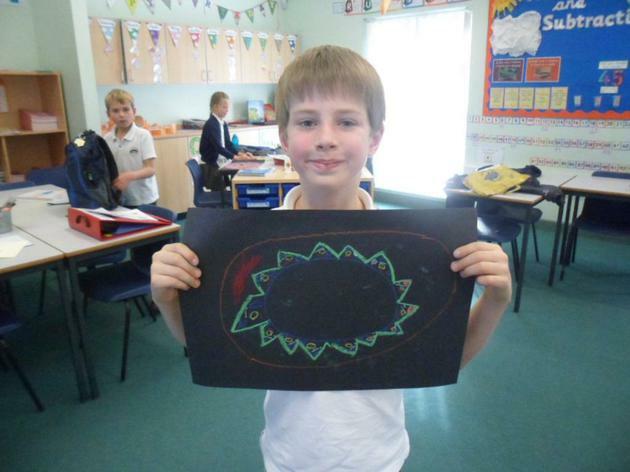 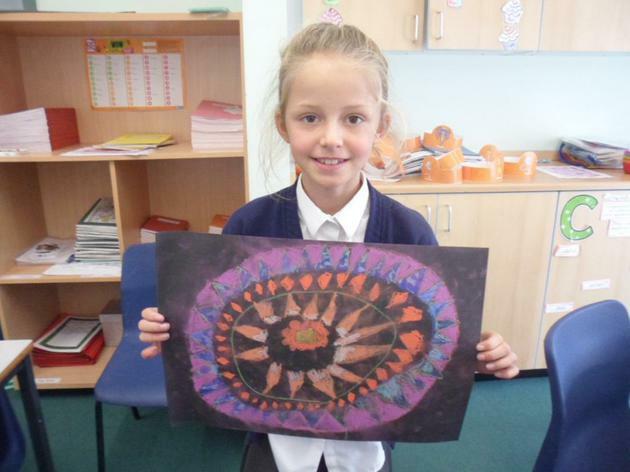 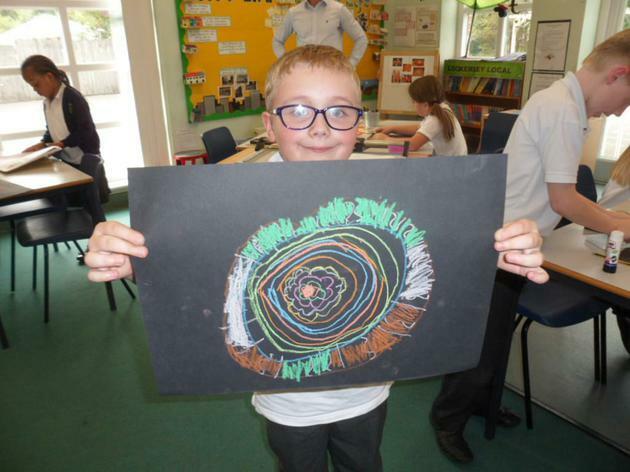 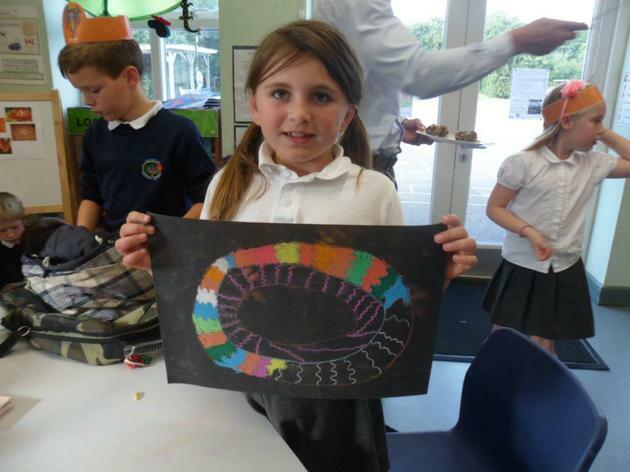 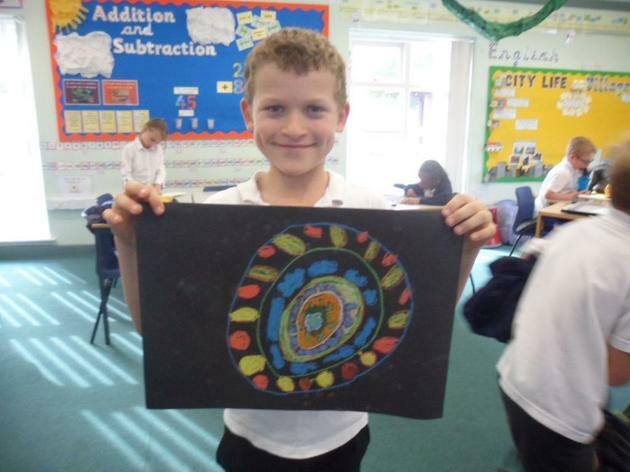 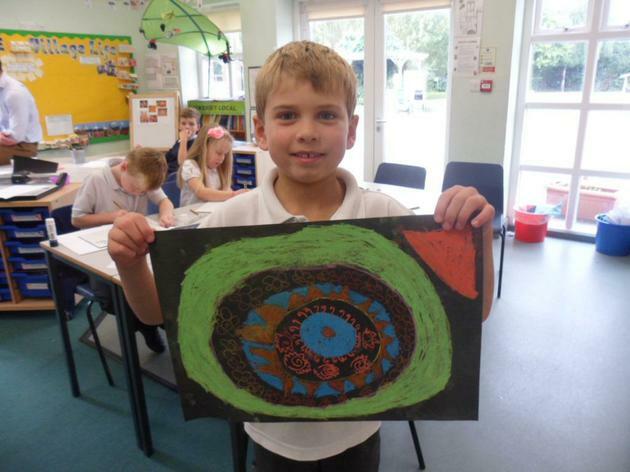 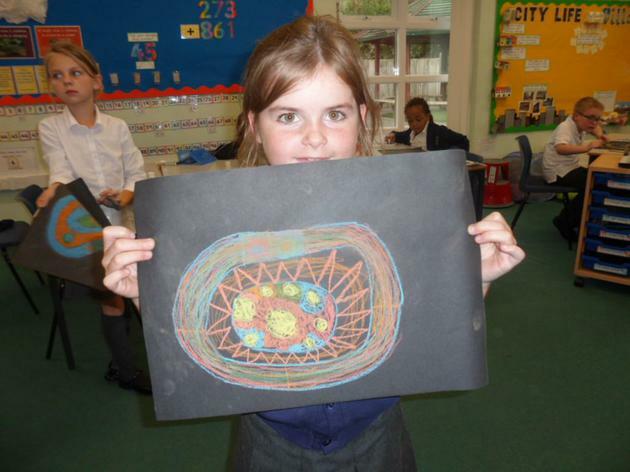 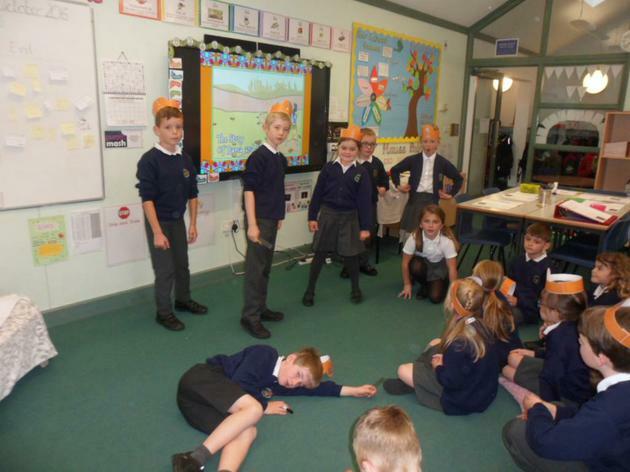 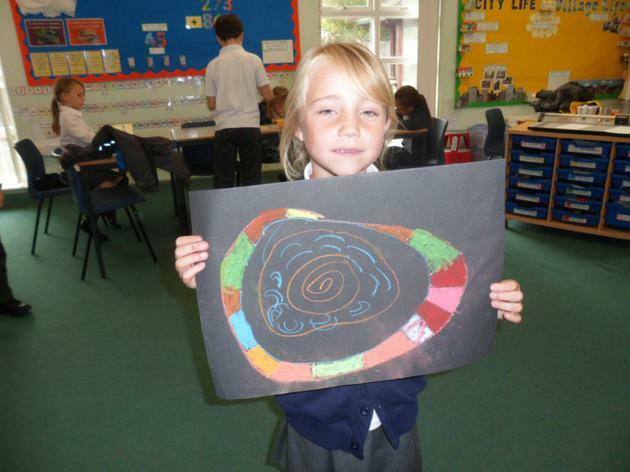 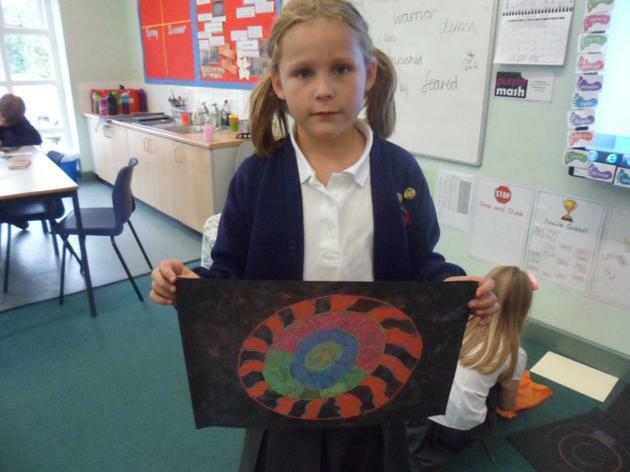 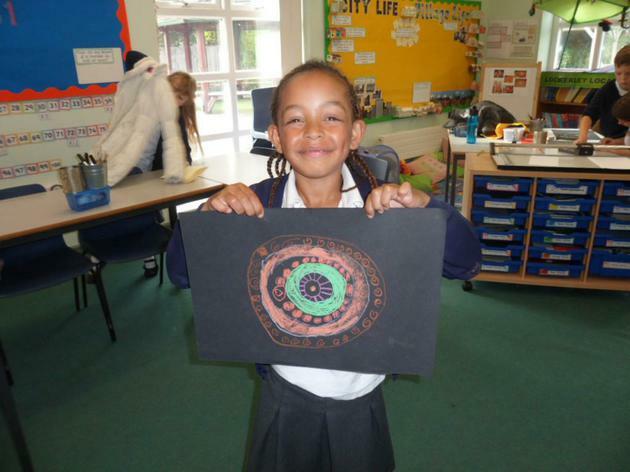 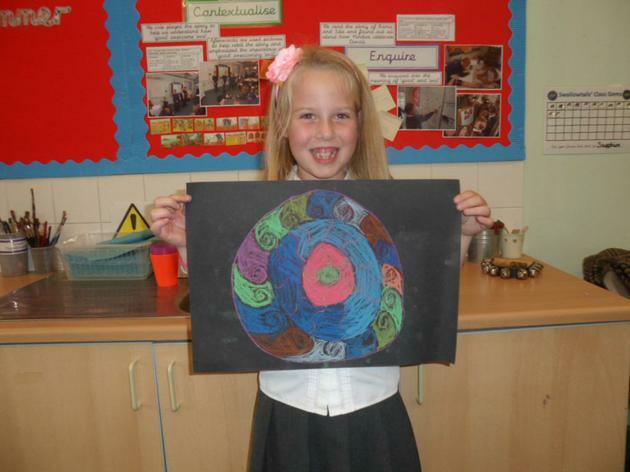 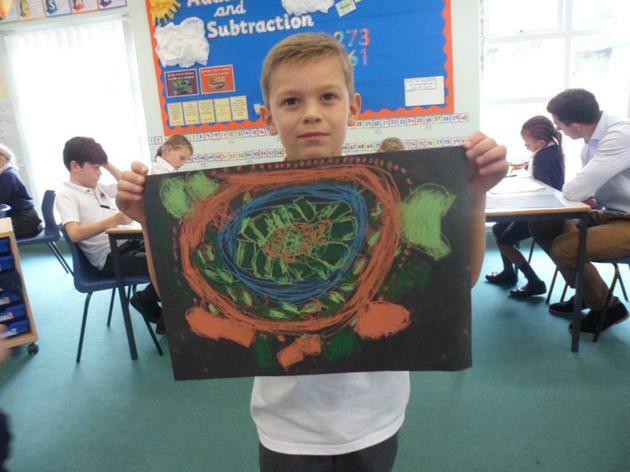 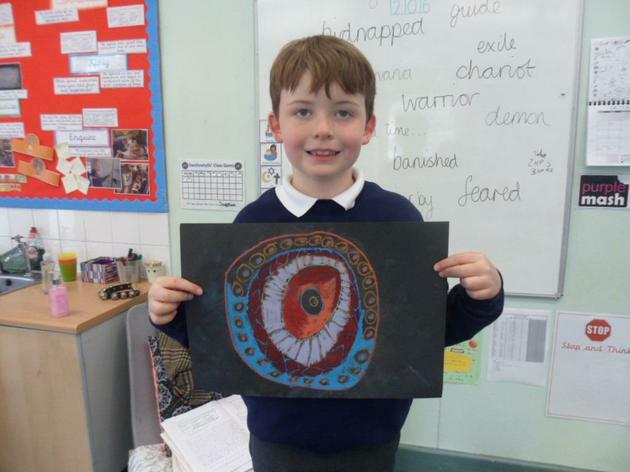 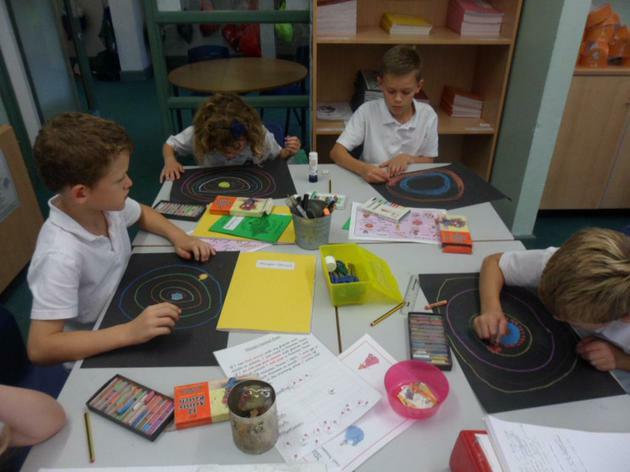 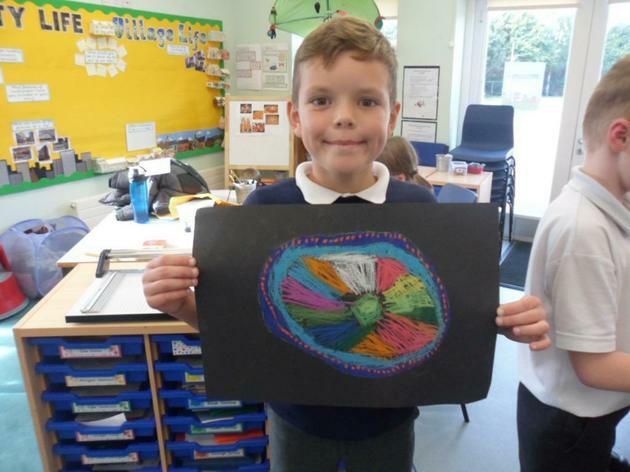 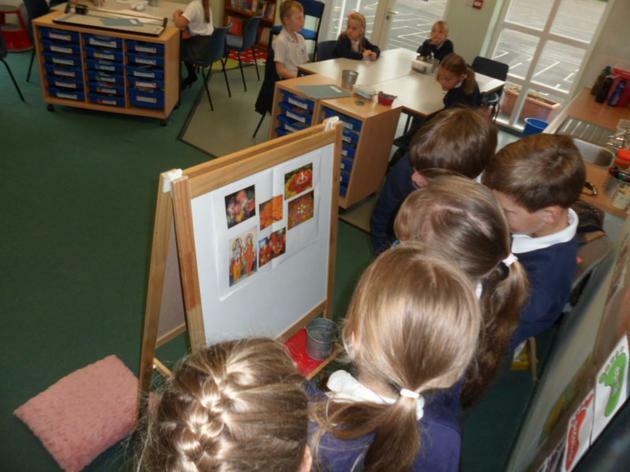 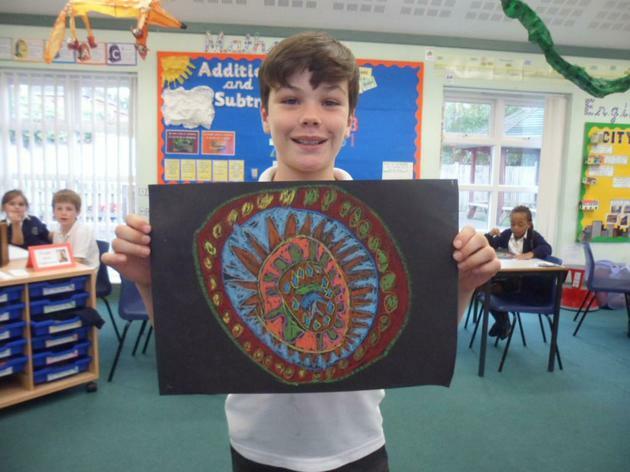 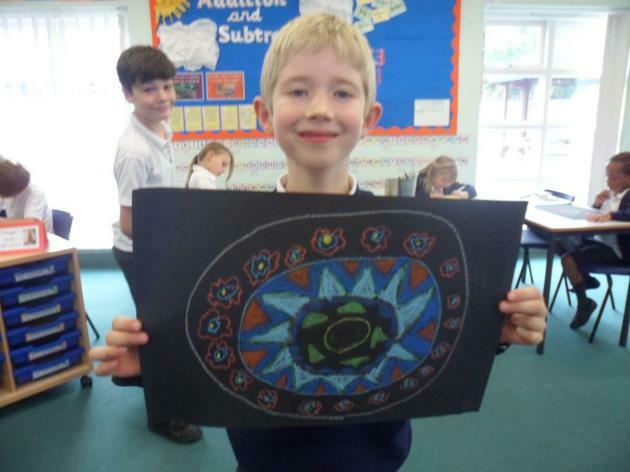 In RE this half term, our theme was Diwali - the Hindu festival of light. 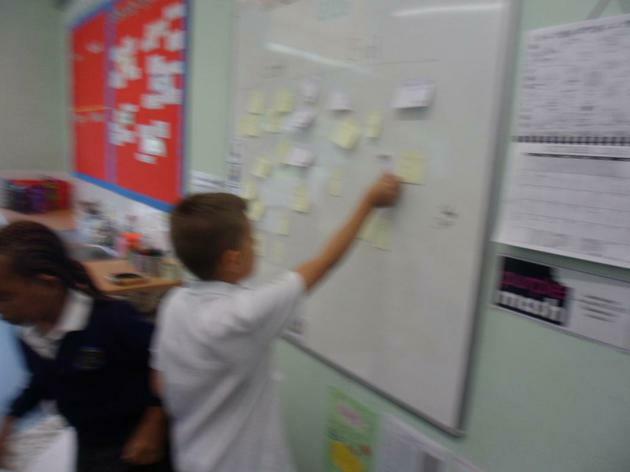 Our concept was 'good' and 'evil'. 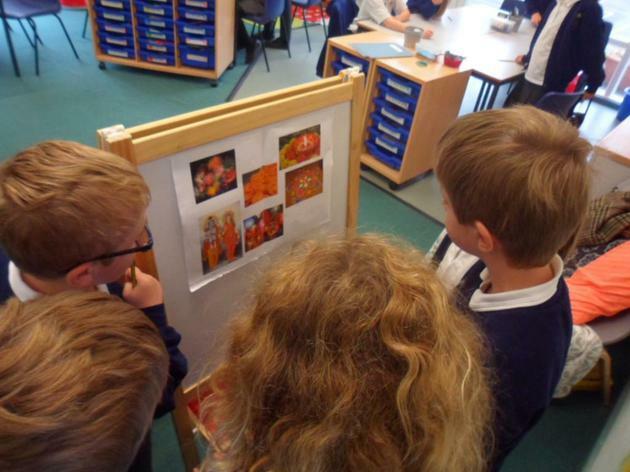 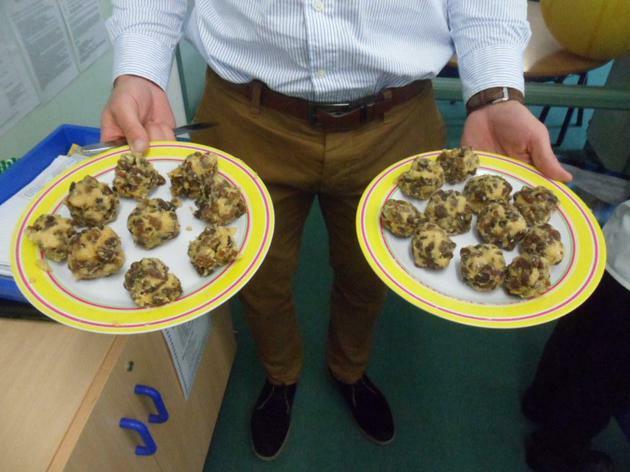 We took part in a number of fun and exciting activities including role play, story writing and we even cooked some traditional Diwali sweets! 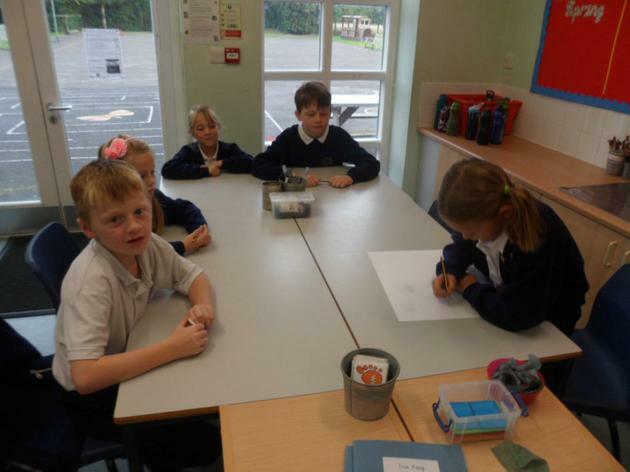 We also reflected on good can come from evil in our own lives and wrote poems to help us remember that 'good' can triumph over 'evil'. 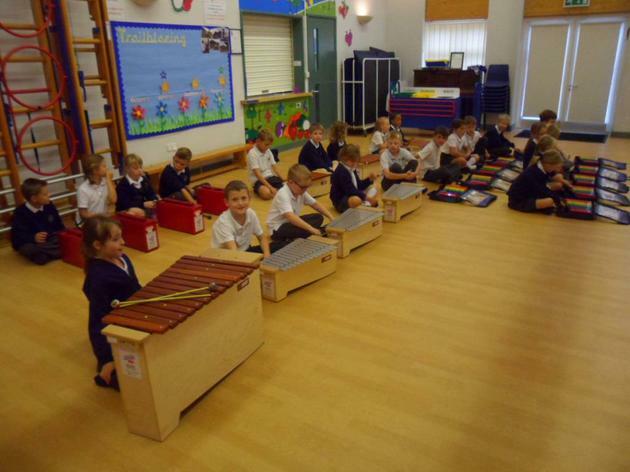 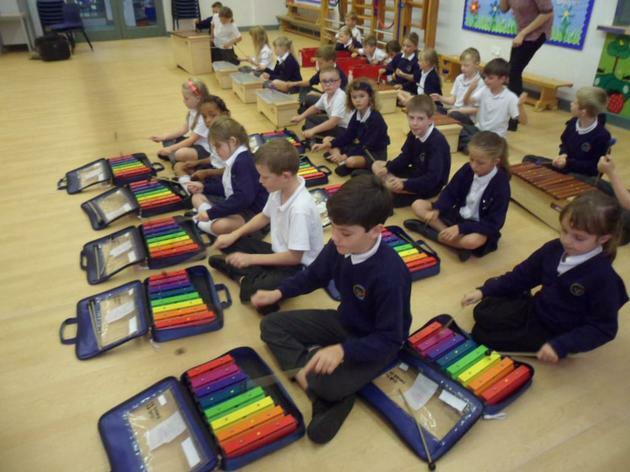 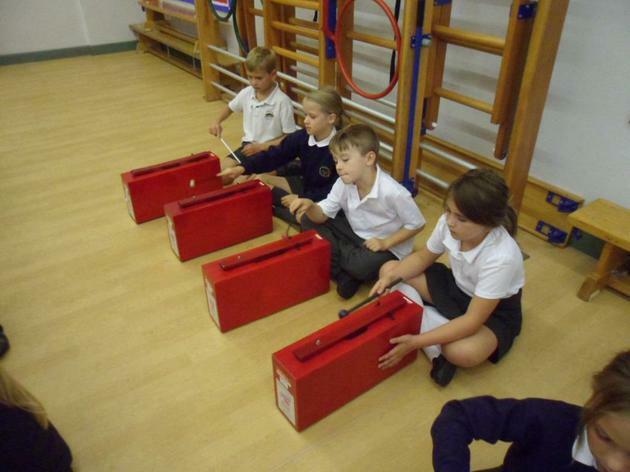 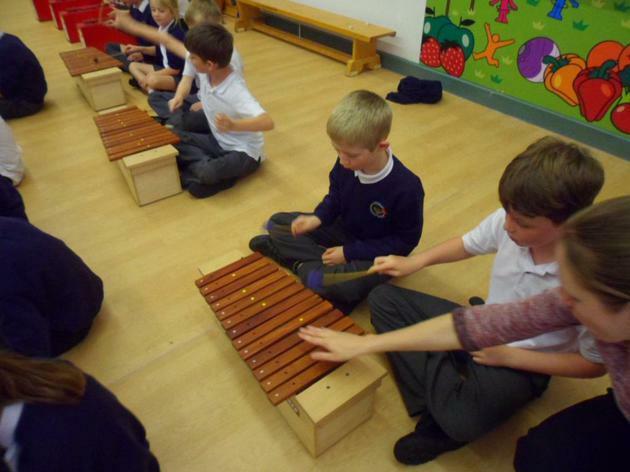 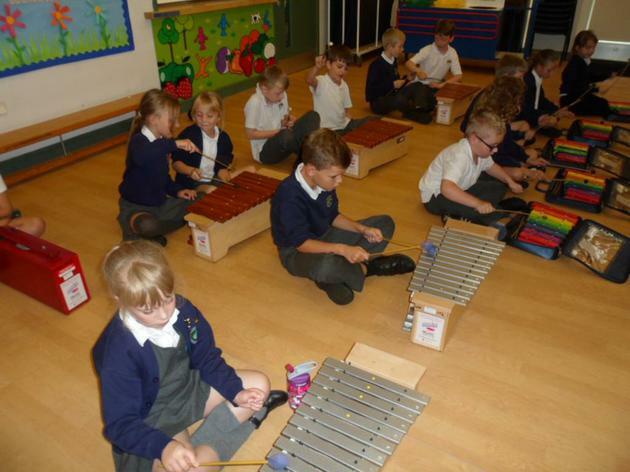 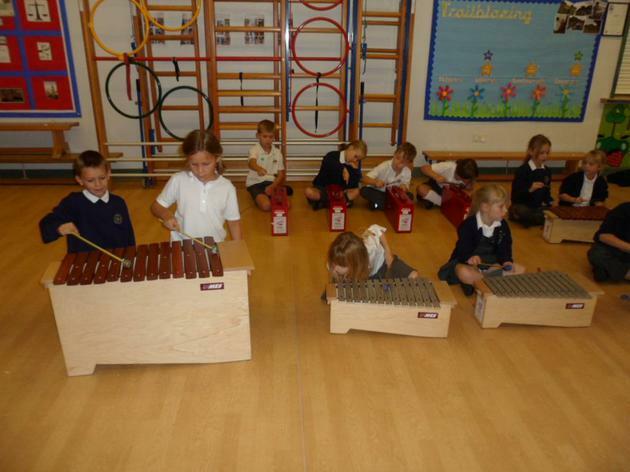 This term the children are learning how to play a range of percussion on a Tuesday morning. 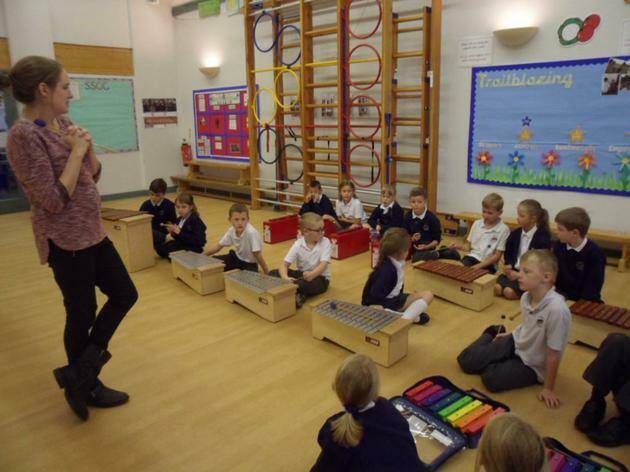 As always they will be learning different songs and tunes which will contribute to their concert just before Christmas. 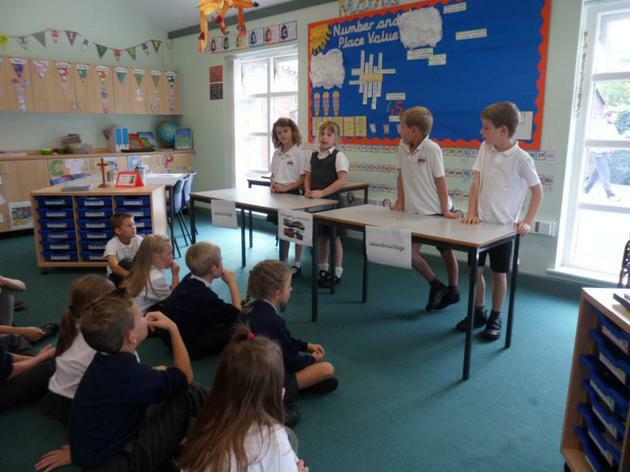 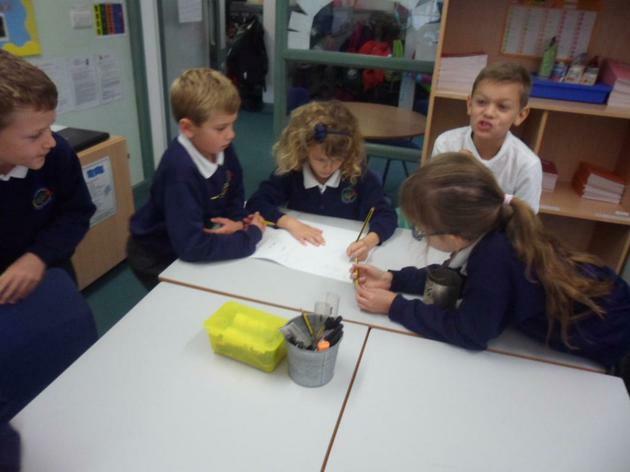 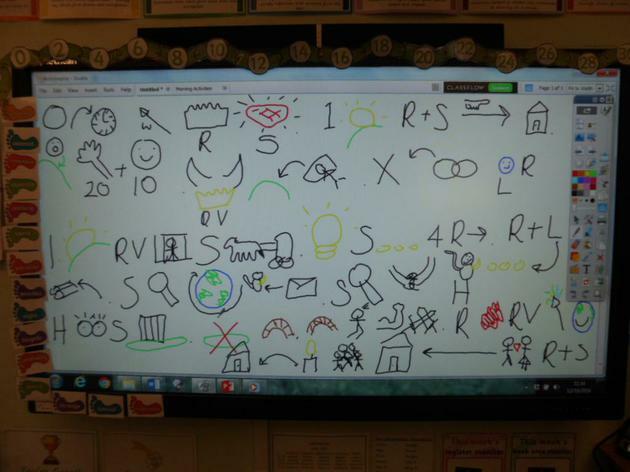 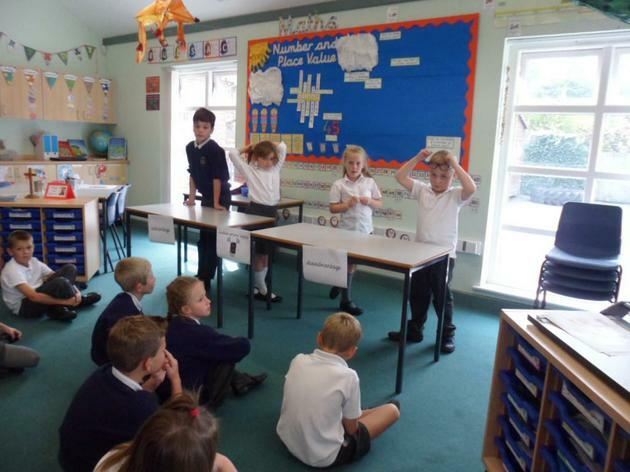 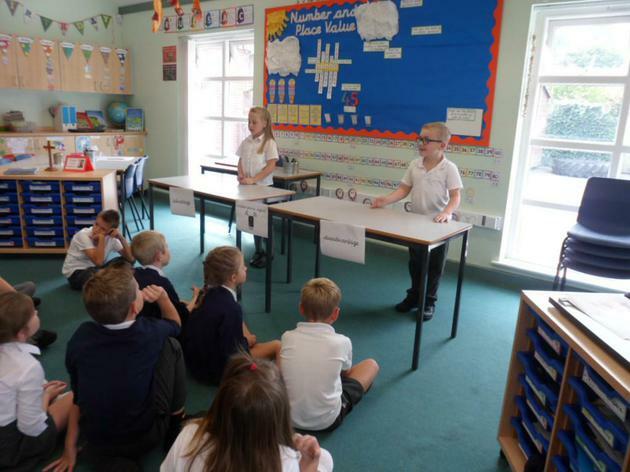 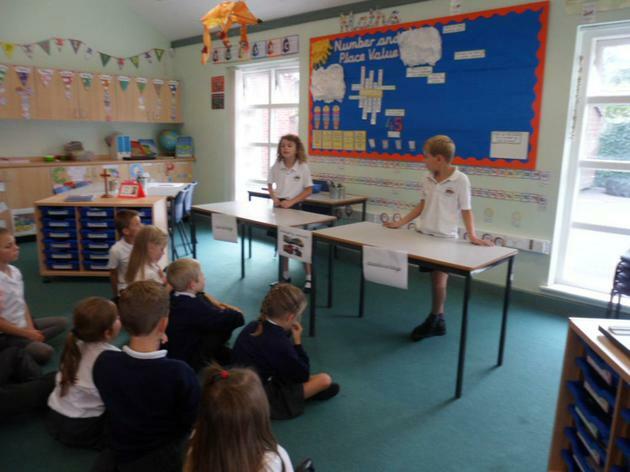 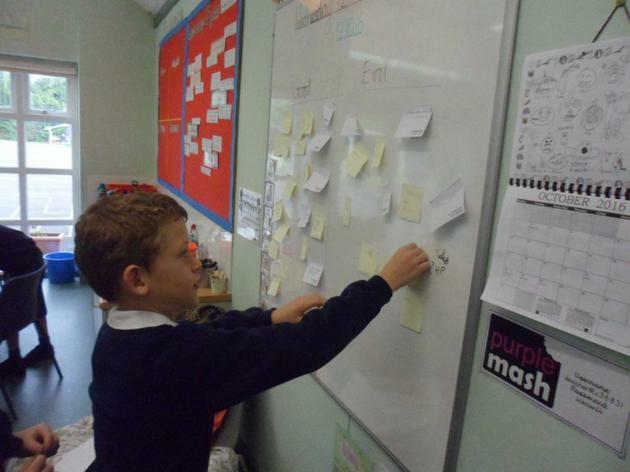 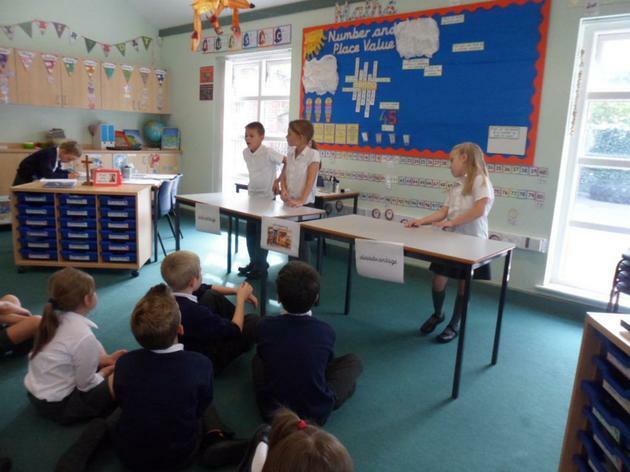 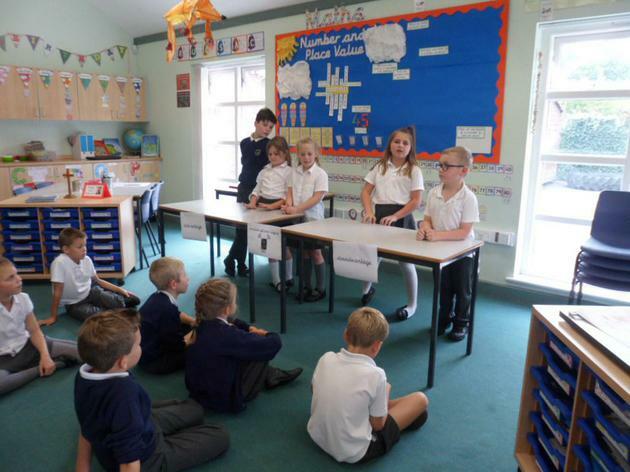 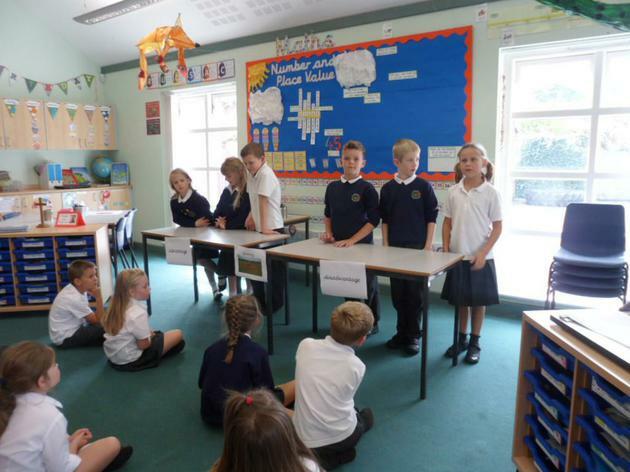 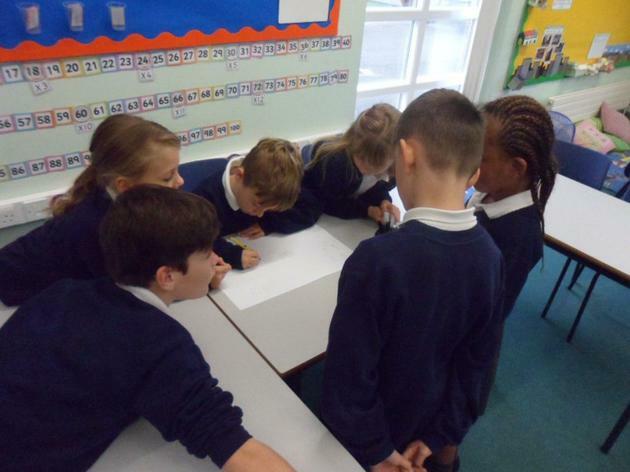 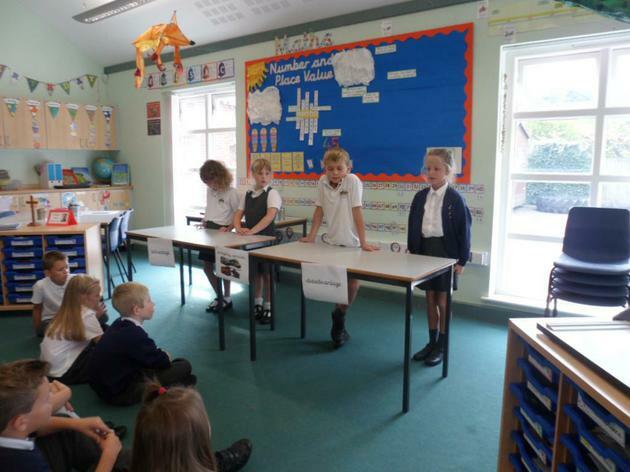 As part of our topic this week we shared some of our ideas and had a very exciting debate. 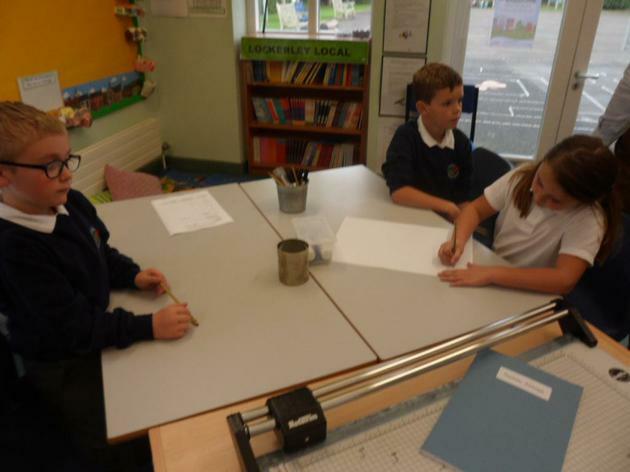 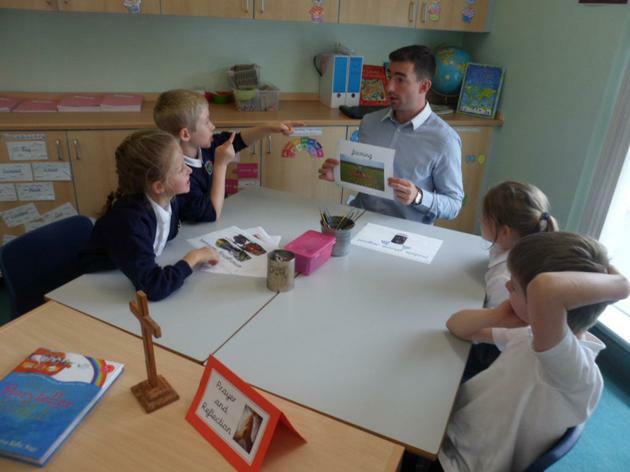 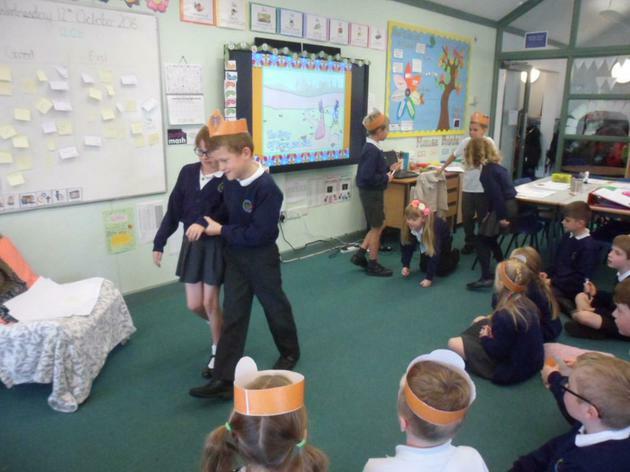 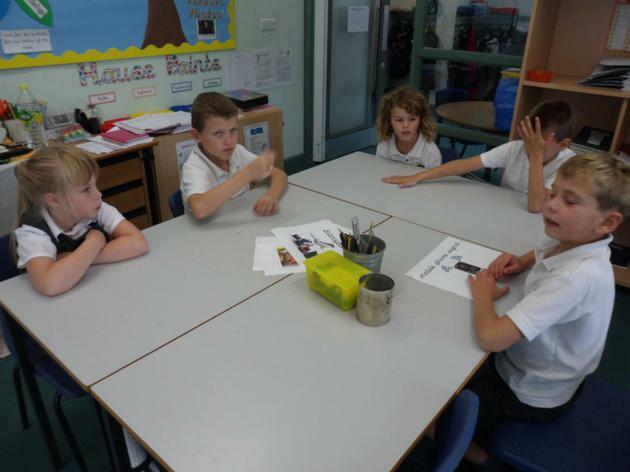 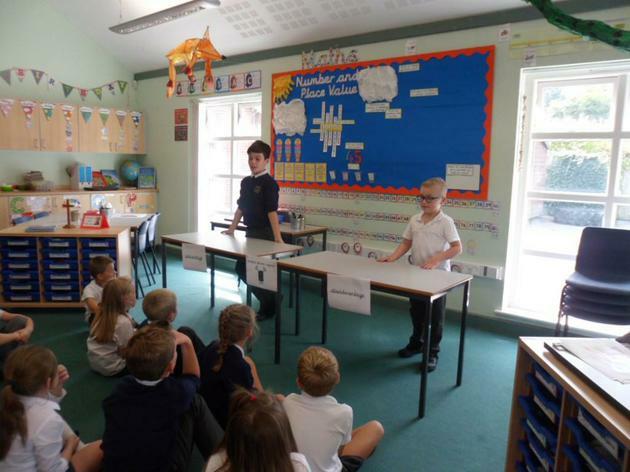 The children were discussing advantages and disadvantages of living in a village around topics including transport, mobile phone signal and shopping. 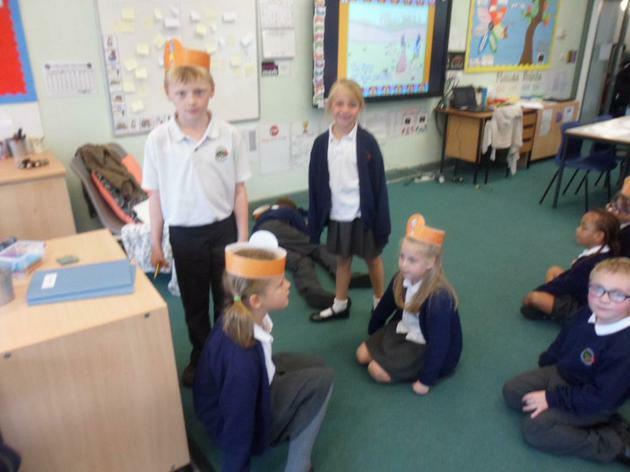 They had some fantastic ideas...and a lot of fun! 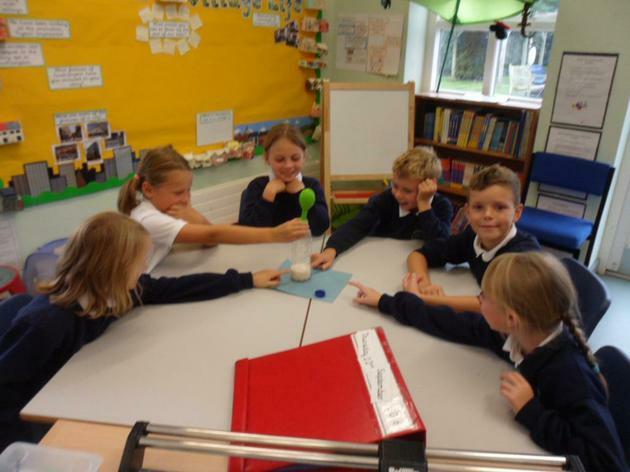 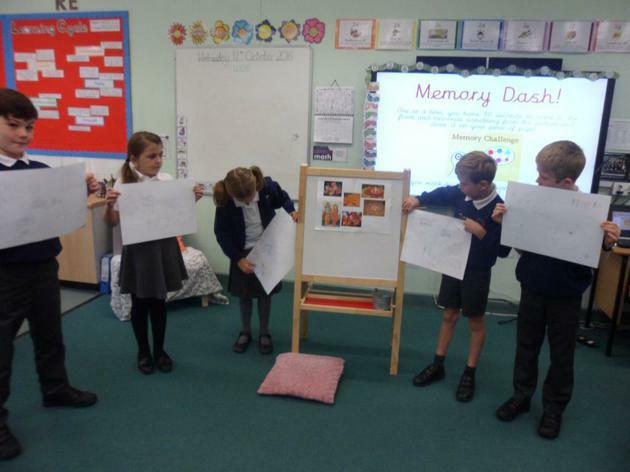 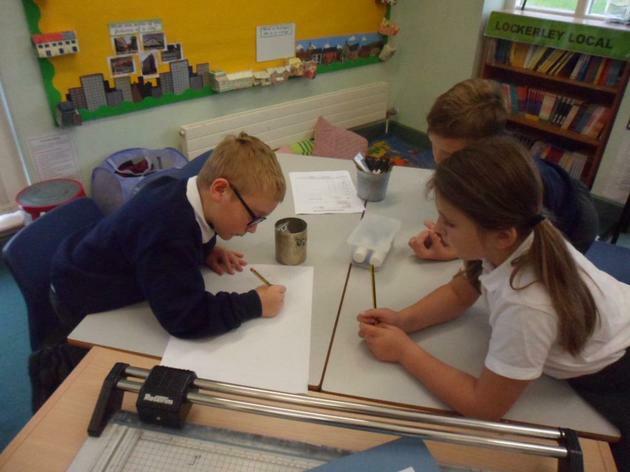 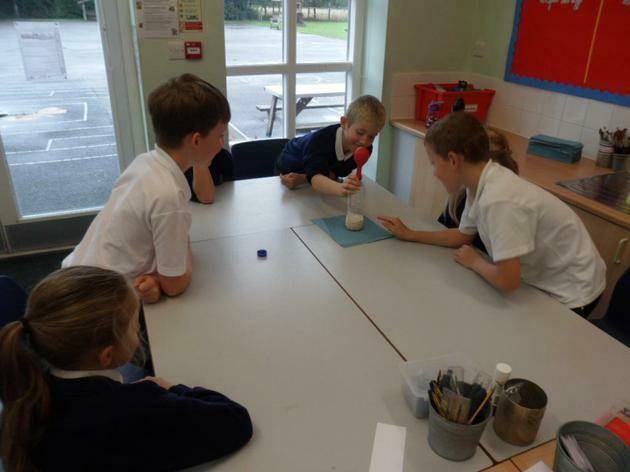 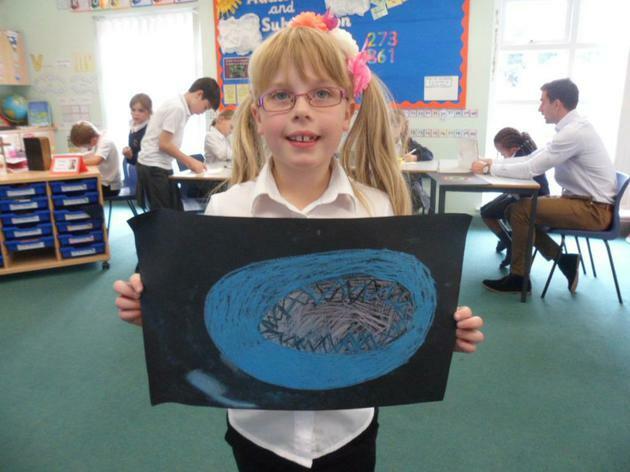 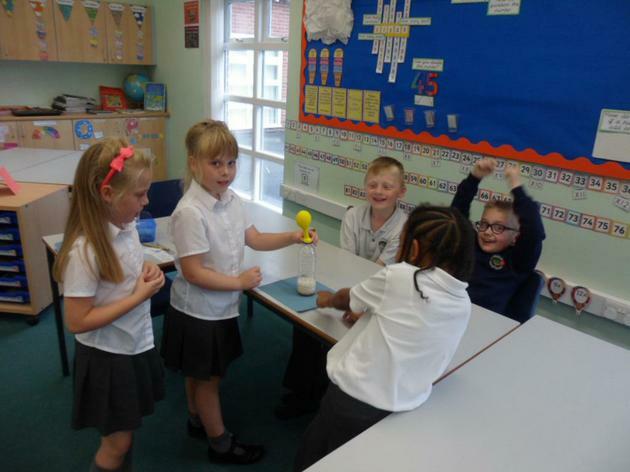 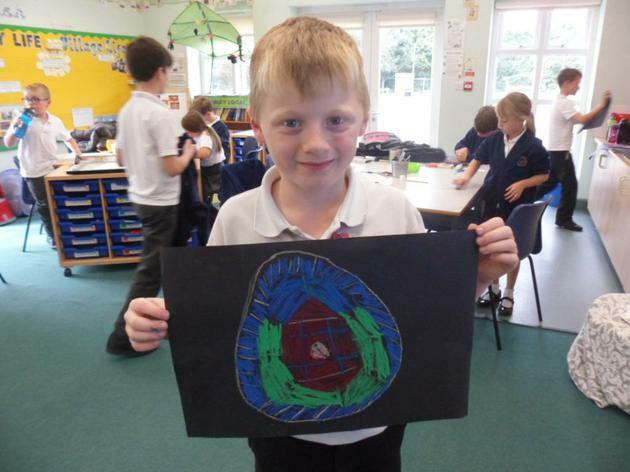 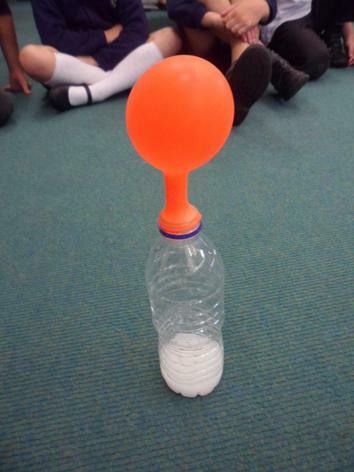 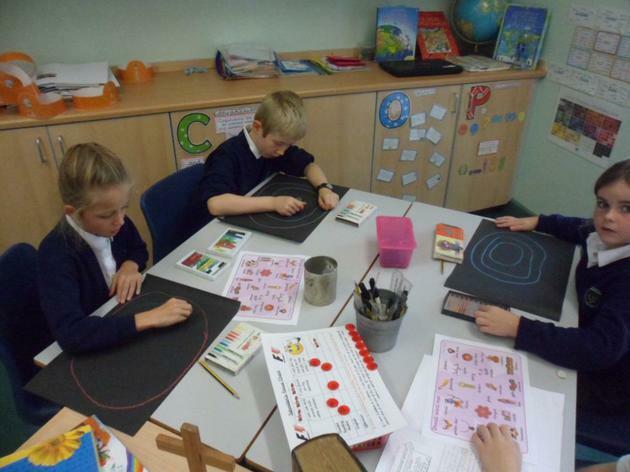 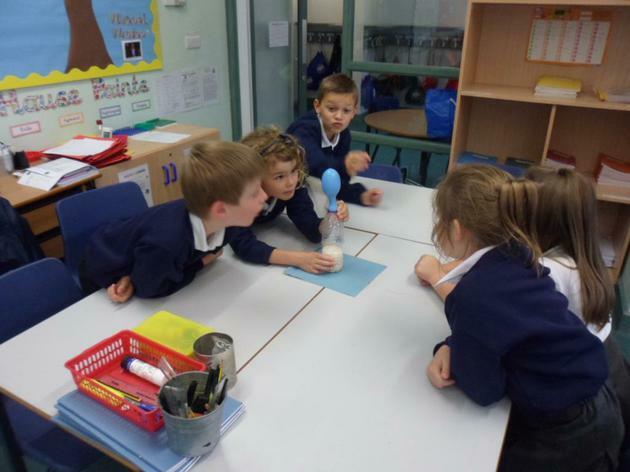 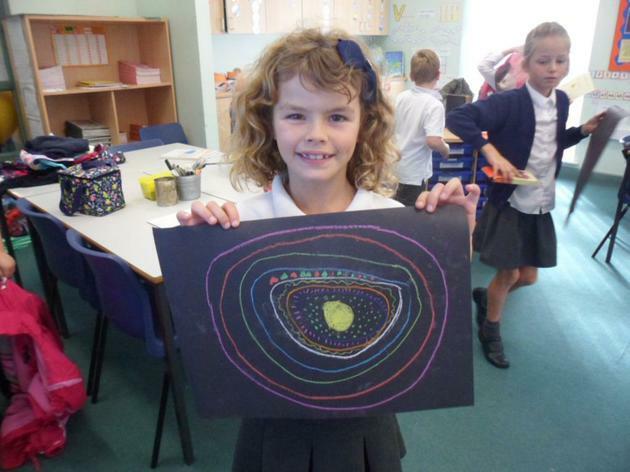 In Science we are looking at different states of matter and have been carrying out lots of exciting experiments. 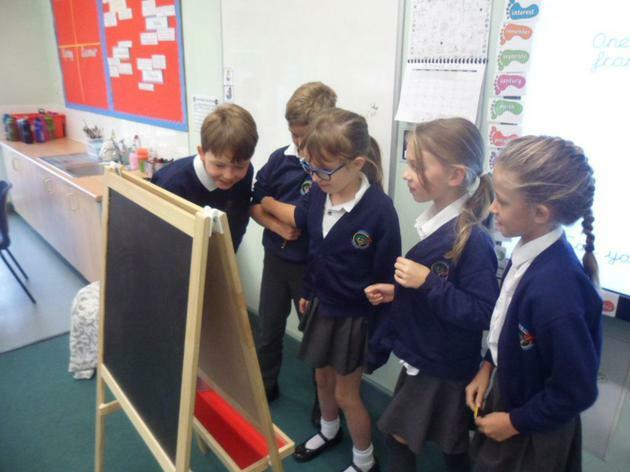 If you would like to know what is happening in this investigation, you will need to find one of the Swallowtails Scientists who will tell you all about it!